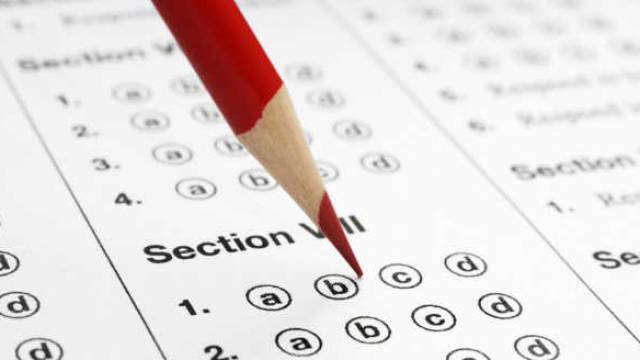 Cochin University of Science and Technology (CUSAT) has released the CUSAT Common Admission Test (CAT) 2019 Exam Answer Key on its official website. The CUSAT CAT examination was held from April 06 to April 07 2019. The answer key for the exam has been released on the website on April 10, 2019. The last date to submit the objections with the answer key is April 11, 2019 till 10 pm. Cochin University of Science and Technology (CUSAT) has released the CUSAT Common Admission Test (CAT) 2019 Exam Answer Key on its official website. The CUSAT CAT examination was held from April 06 to April 07 2019. The answer key for the exam has been released on the website on April 10, 2019. The candidates who have appeared for the CAT Exam in CUSAT should visit the official website now to download their exam answer key. Candidates can also raise the objection against the CAT 2019 answer key. The last date to submit the objections with the answer key is April 11, 2019 till 10 pm. Go to the official link https://admissions.cusat.ac.in/. The answer key will appear on your screen in pdf format. The answer key for all subjects is available to on the official website. The recruitment board will notify the students with any update or news regarding the CUSAT CAT Exam 2019. Keep visiting Safalta education portal for more.